« Trying to reach us? 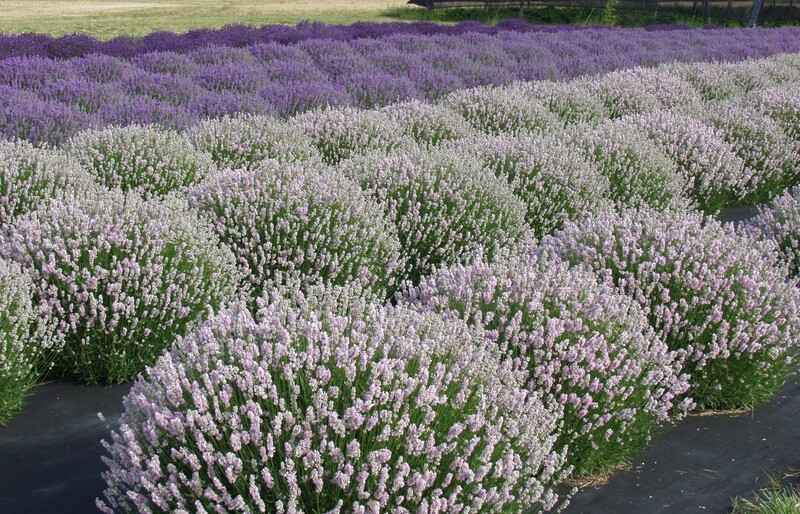 There are two ways to look at this….For us it’s good news….We are now totally sold out of wholesale quantities of all varieties of Lavender until next fall. It’s not so good news for those of you who have not yet ordered or placed your order just recently……you may not be receiving your entire order, or depending on what you ordered, may not receive it until mid to late June or until fall. We cannot guarantee that all varieties will be available. We hate to disappoint any of you by not being able to supply the plants you were hoping for but once again, and we hate to nag, this is the importance of placing pre-season orders. We know it’s hard to think about Spring Planting when it’s cold outside and the reindeer haven’t even landed on your roof yet but it needs to be done to guarantee your order. 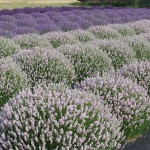 Our field stock for many varieties is very limited. We have plenty of Grosso but it is now too late to start propagating. The plants are already starting to build flowers. We have acquired some more greenhouse space but this isn’t going to help us with the availability of the plants until fall. Please keep in touch with us via email, info@victorslavender.com, regarding your order. If you haven’t placed an order yet, send us a ‘Wish List’ and we will do our very best to have it available for you in the fall. 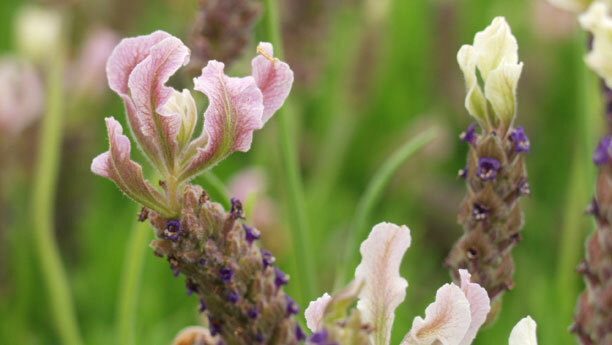 This entry was posted on Saturday, March 15th, 2014 at 5:05 PM	and is filed under Lavender Plants, Victor's Lavender News. You can follow any responses to this entry through the RSS 2.0 feed. Both comments and pings are currently closed.